Cellar Corcova range Corcova, miniature 0.187L,blend of Cabernet Sauvignon and Merlot, red wine, dry wine, Romanian wines. 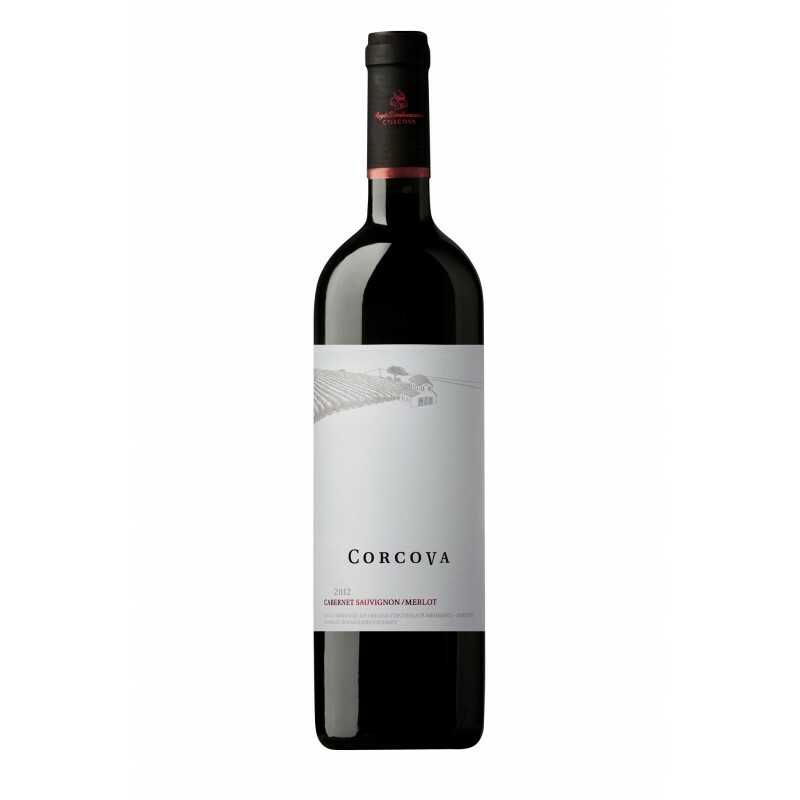 Cellar Corcova range Corcova series of thumbnails blend of Cabernet Sauvignon and Merlot. To really enjoy this wine very worth it stand for half an hour.